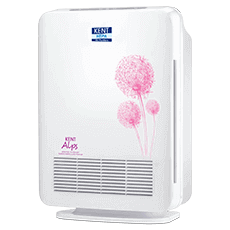 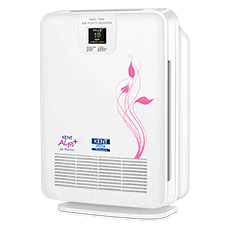 Elegantly designed wall- mountable air purifier with revolutionary Ozone disinfection technology. 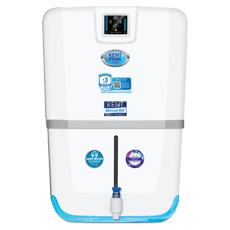 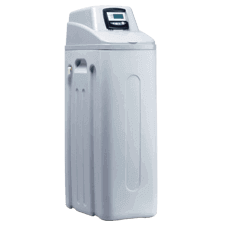 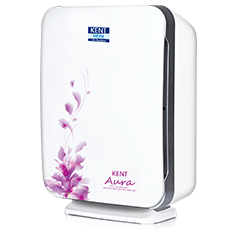 Kent Ozone Air Purifiers are based on revolutionary Ozone Disinfection Technology that effectively kills bacteria, viruses, fungus and other pathogens, which are present in the air. 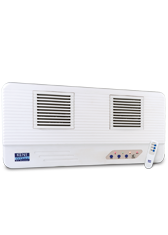 It also cleans air and inhibits bacterial growth. 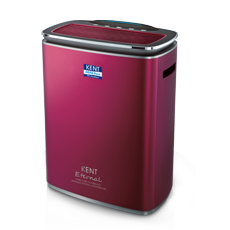 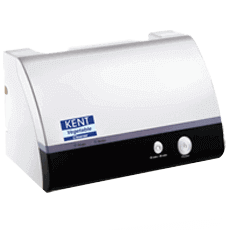 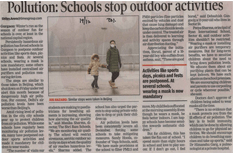 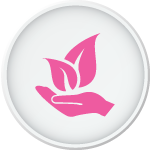 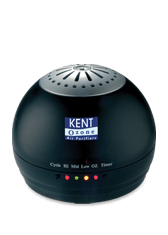 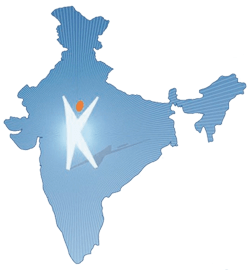 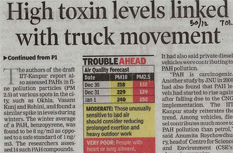 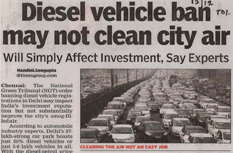 Kent Ozone Air Purifiers do not use any consumables for producing Ozone. 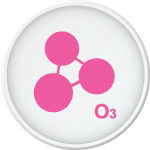 It is produced using oxygen present in the atmosphere. 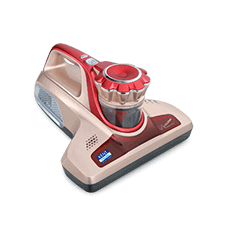 This reduces the cost of replacement parts.